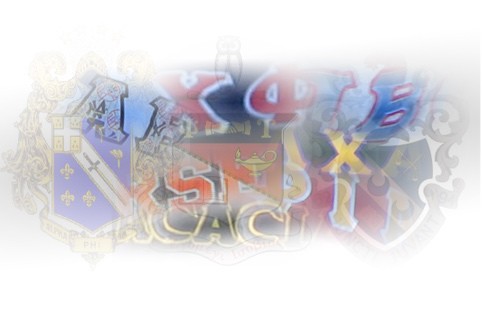 Below, you will find two links that will inform you about the status of our active fraternities and sororities on campus. "Greek academic status" provides the most recent semester academic grades, ranking our chapters based on term and cumulative grade point averages. There is also a link for current Greek judicial decisions, displaying which chapters -- if any -- are currently on any probation or suspension status. Should you have any additional questions, please contact the Office of Student Living and Learning at (518)276-6284.